20/20 Auto Glass is an ICBC Approved Vendor, and fully certified to comply with ICAP, the industry standard for automotive glass service and certification. As an ICBC approved vendor, we adhere to the strictest of industry standards for automotive glass services. We provide a lifetime warranty on all our auto glass installations - so you can have confidence that our services are done right. We stand behind our customers even after they’ve left our shop. We repair and replace glass for cars of all types. 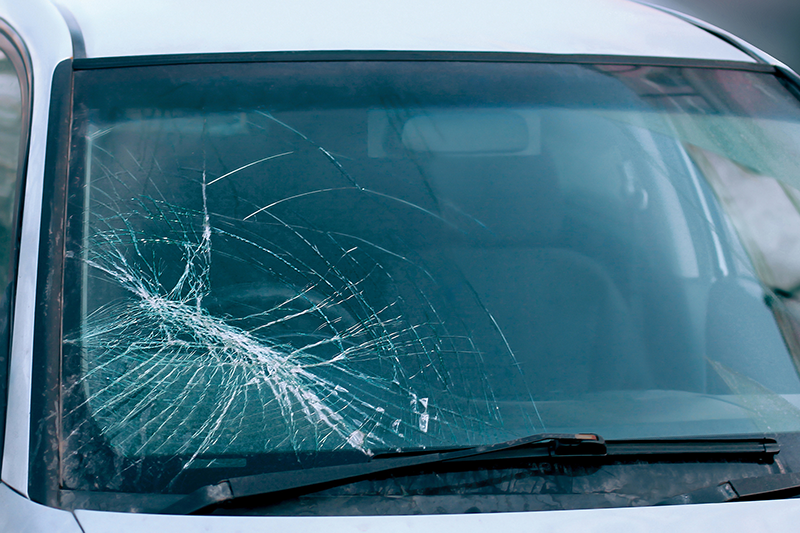 Whether it's your daily commuter car or a luxury vehicle we can get your windshield looking like new again. Decades of experience in this industry means we have great relationships with our suppliers who can get us exactly the make and quality of replacement glass we need for your vehicle. 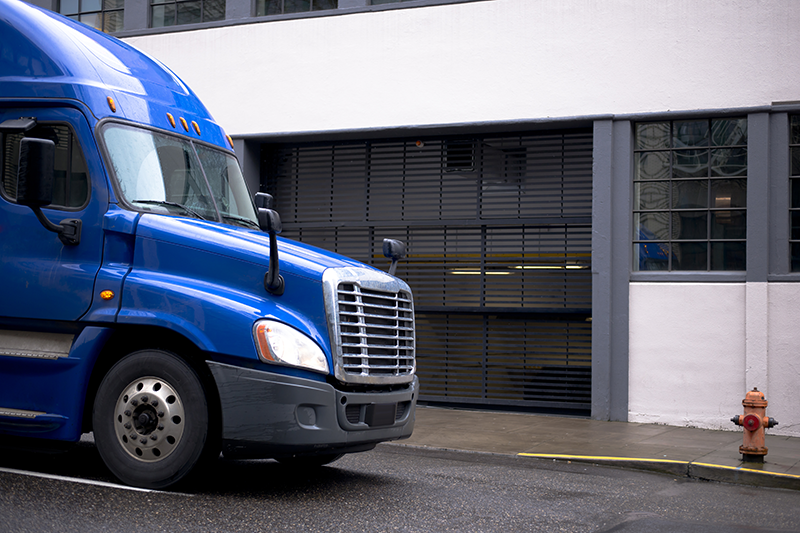 We repair and replace glass for trucks of all types. Whether it's highway truck or local delivery vehicle we can get your windshield looking like new again. Decades of experience in this industry means we have great relationships with our suppliers who can get us exactly the make and quality of replacement glass we need for your vehicle. 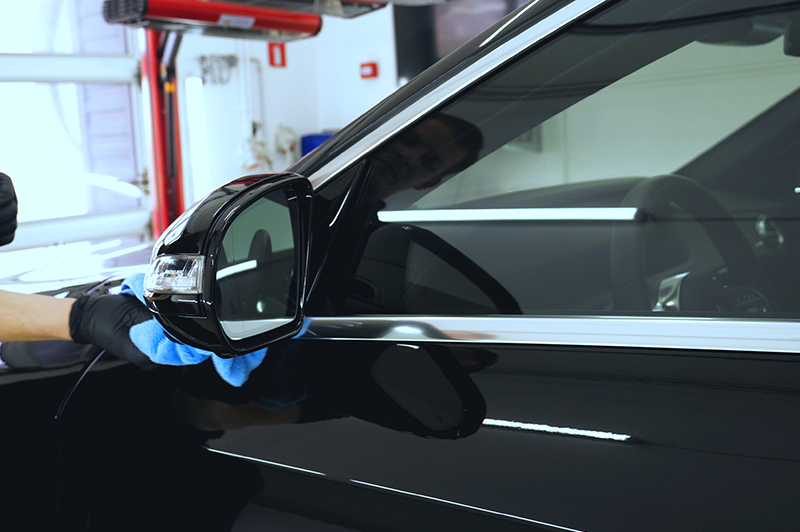 20/20 Auto Glass can gladly provide you with all your window tinting needs, complete with a high quality finish in order to provide you with a sense of enhanced privacy from unwanted eyes. We also provide installations of window film to improve the security of your vehicle. © Copyright 2018 20/20 Auto Glass Ltd. All Rights Reserved. Abbotsford Web Design by Raize Digital.